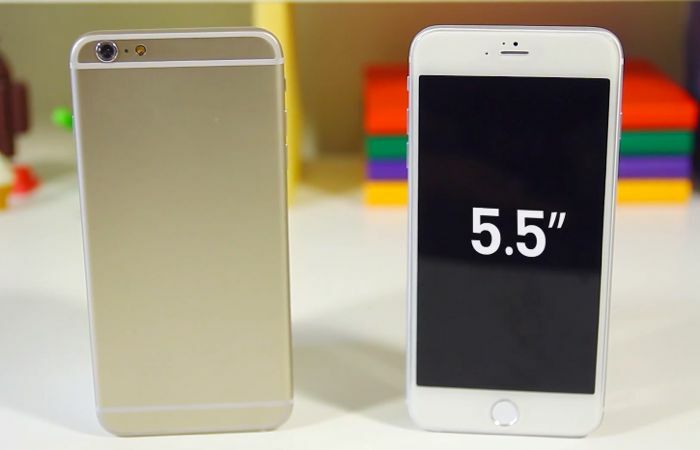 The latest rumors have suggested that the 4.7 inch version of the iPhone 6 will launch in September, we have also heard that the 5.5 inch model may launch a couple of months after the 4.7 inch version. Now according to a recent report, the 5.5 inch iPhone 6 is said to launch in December, and production of the handset will commence in September. The latest news apparently comes from Apple’s supply chain in China, although we are not sure how accurate it is, as the same report says that the Apple iWatch will also launch in December, we had previously heard that the iWatch would launch in September. The new iPhone 6 models are said to come with a range of updates over the existing iPhone 5S, which will include updated cameras, as faster processor and high resolution displays. Apple are expected to introduce their new 64-bit mobile processor with the next iPhone, the Apple A8, the handset is also said to get a new fingerprint scanner, which is rumored to be more accurate and durable than the existing model. As soon as we get some more information on Apple’s next generation iPhone we will let you guys know, the 4.7 inch model of the device is rumored to go on sale before the end of September.